First off, "@MayorofLondon" is lying. There are endless very good, legitimate reasons to carry a knife. 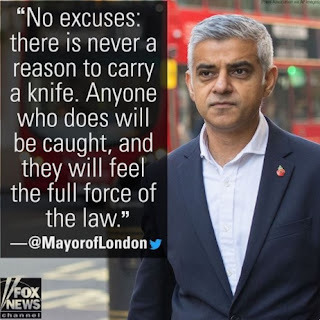 There are only a couple of reasons to not carry a knife, and they are all sad and pathetic. Such as the fact that a bully has threatened to use violence against you when his henchmen "catch" you with a knife. And he has promised they will catch you. This is a credible threat of archation from him, and I hope he pays the price soon. His victims need to fight back and stop him in a way he understands. If you think I'm serious about the right to own and to carry guns, you haven't seen anything yet if you threaten to violate my right to own and to carry knives. Knives are what make us human, technology-wise. 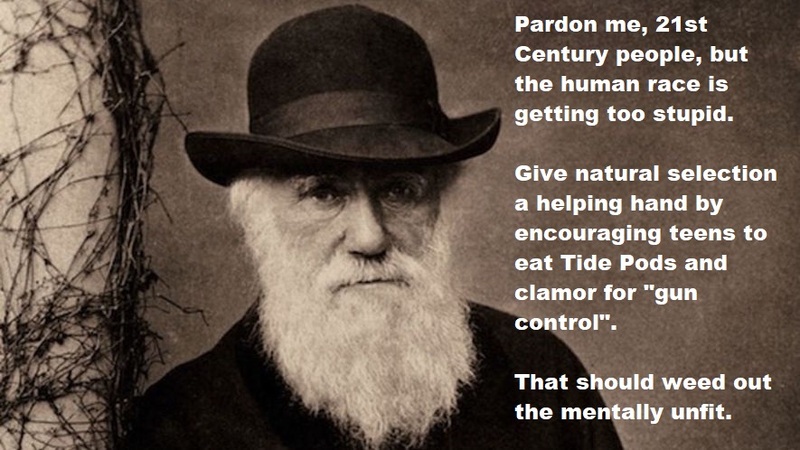 To try to stop people from carrying knives is to forbid them from living as humans. A knife ban is even less legitimate than a gun ban, and a gun ban isn't legitimate at all. A gun is only helpful in extreme, limited situations. But knives are essential many times every day. To pretend that I'm not allowed to have one handy is a declaration of war against me. And I'm dead serious. I'm infuriated on behalf of the people of London. I wish they cared about their well-being half as much as I do. I fear the populace of great Britain hasn't got the spine to stand up to this most heinous insult. They've gotten too domesticated and willing to put up with just about any atrocity committed in the name of "safety". This is where allowing a government to ban guns will lead. People ridicule the notion of the "slippery slope", and pretend it's a logical fallacy. Well, here is an example in real life. It's not a logical fallacy. It's a Law of governance. Australia has been heading down the same suicidal path since their anti-gun travesty.